Whether it's building a website from the ground up or re-designing an existing website, we've got you covered! We offer customized website maintenance packages to help guarantee that your site stays online and always looks great! Adding content to your website on a regular basis is both important and time consuming. That's why we're here to help! Whether you're starting or rebranding your business, our team will make your business stand out from your competition. Mobile apps are a great way to stay connected with your customers while they are on the go. Ask us about your options today! We build all of our sites with search engines in mind. We can also improve SEO on existing websites, and provide routine SEO services. Have an event you would like covered, let us handle it! From shooting to editing, we know how to tell the story of your event. We specialize in aerial video/photos. From commercial real estate to music videos, we've done it all! Brett is a proponent of simple, clean design. He received his bachelor's degree from the University of Central Florida in Digital Media Interatcive Systems. He has overseen the start and completion of over 50 interactive projects. 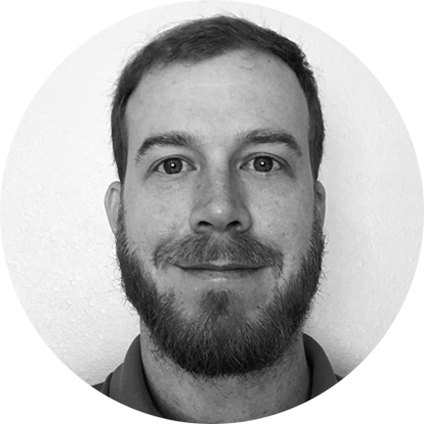 With over 10 years of professional web development experience, he has helped design and implement the Mako production process. He excels at server side scripting, and loves adding functionality to the front-end developers' work. Greg also received his bachelor's degree from the University of Central Florida in Digital Media. 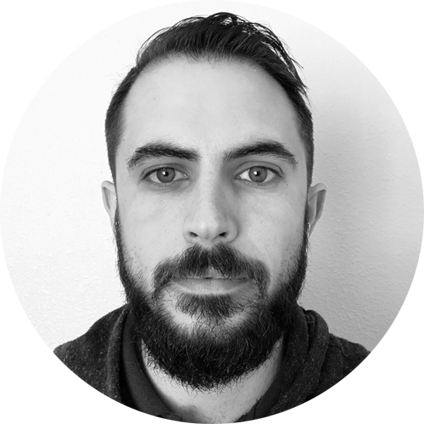 He focuses on user-interactive design and is an advocate for responsive web design. Greg stays up to date on new trends and enjoys learning new technologies. Our skill set is what allows us to do what we do. Each member of our team brings a unique set of skills that picks up where the previous member leaves off. As individuals we are good, together we are unstoppable.